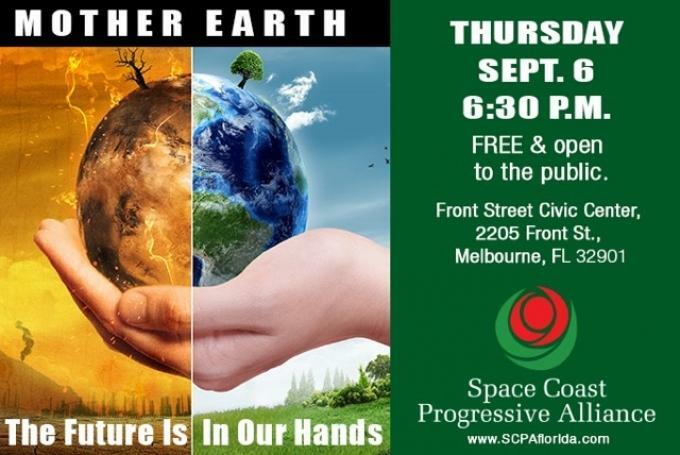 Phil Stasik, President of SCPA and Dr. Steve Lazarus, Professor Ocean Engineering and Marine Sciences at Florida Institute of Technology speak about our environment and the SCPA program on September 6th. Florida’s Indian River LagoonDr. Duane De Freese, Ph.D - Indian River Lagoon Council Executive Director. Dr. De Freese received his PH.D in Marine Biology from the Florida Institute of Technology. He has been one of the key voices of science-based common sense approaches to ocean and coastal conservation in Florida. Climate ChangeDr. Steve Lazarus, Ph.D - Professor, Ocean Engineering & Marine Sciences, Florida Institute of Technology.Dr. Lazarus completed his Ph.D work at the University of Oklahoma. In addition to teaching, writing articles and successful funding proposals, he has served on both NASA and NSF panels. He currently sits on 3 national committees. Plastics, Sustainability and the EnvironmentDr. Ken Lindeman, Ph.D - Professor, Ocean Engineering and Marine Sciences, Florida Institute of Technology.Dr. Lindeman received his Ph.D from the University of Miami. His primary focus since 2010 has been building the Florida Tech Sustainability Program within the larger Space Coast Region. 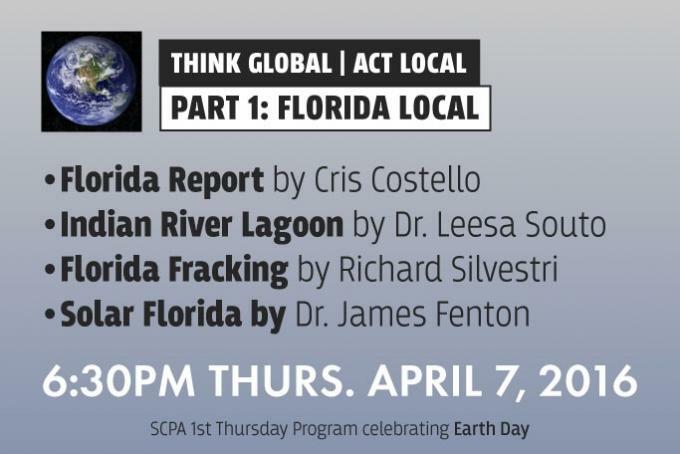 IRL Projects and Our Tax DollarsBrandon Smith - Environmental Specialist, Save Our Indian River Lagoon Program, Brevard County Natural Resources Management Department.Mr. Smith has received many awards for his conservation work including the Paul Kroegel Award for Outstanding Service to the Indian River Lagoon by a Government Employee, Charlie Corbeil Conservation Award, KBB Education Award, KBB Sustainability Award, FMSEA Service Award, Florida Master Naturalist Instructor Achievement Award, and Lead Brevard 4 Under 40 Finalist. The Everglades and the OkeechobeeDiana Umpierre - Organizing Representative, Everglades Restoration Campaign, Sierra Club, Florida ChapterMs. Umpierre is a Certified Planner with a Bachelors in Geology from Cornell University. She has 28+ years of experience as a geoscientist, geographer and planner, and has been involved in Everglades-related issues for the past 15 years.